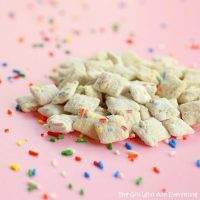 We are continuing birthday celebrations here at The Love Nerds with a recipe for Cake Batter Muddy Buddies from The Girl Who Ate Everything. Don’t they look yummy?! 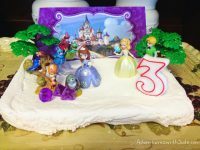 I have said this before: I am not really a cake fan. I would normally choose a cheesecake, or pie, or anything with fruit in it for dessert….